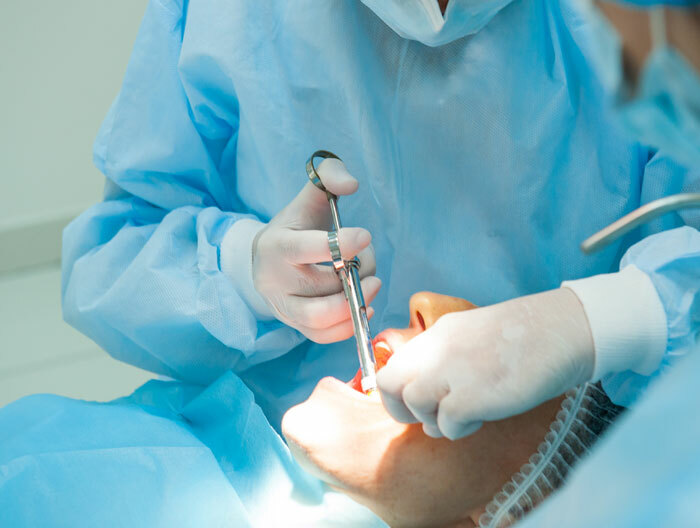 Oral surgery specialises in the treatment of several diseases, defects and injuries in the neck, face, head, jaws and soft tissues of the maxillofacial region. This branch of dentistry focuses on the proper diagnosis and surgical treatment of diseases and injuries to restore your esthetic and functional activities. Palate and cleft lip surgery. Cancer in the jaw, face or neck. Extract unusual growth from the cheeks and lips. Remove the root of the tooth in the jaw. Extraction of wisdom teeth along with other teeth. Extraction of abnormal growths and cysts from the jaw. Surgical procedures on the soft tissue including biopsy. 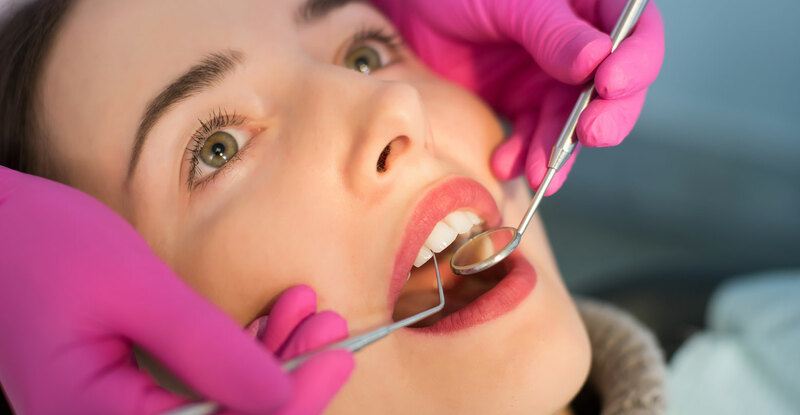 Impacted tooth removal – If the teeth do not come out due to gum problems, then this might be the reason for several problems such as infections, crowding or diseased tissue. Talk to our dentist at Shirley Park in South Croydon who will assess the condition of your mouth and see if any crowded or misaligned teeth have to be removed. 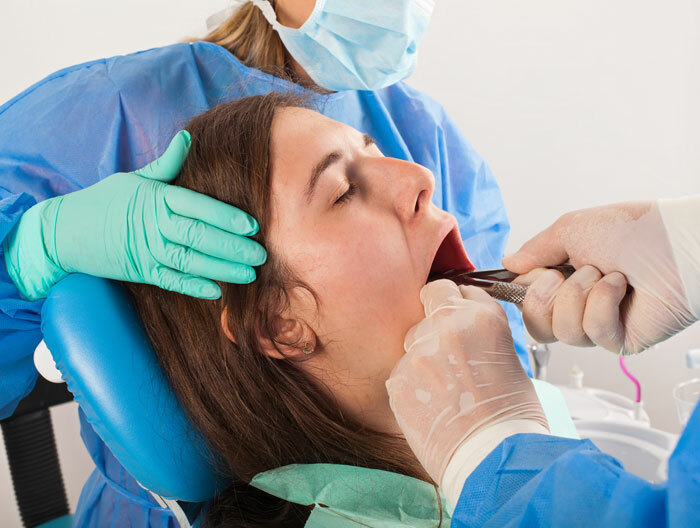 Wisdom teeth removal – Third molars or wisdom teeth are removed as the jaws sometimes are not big enough to fit them in properly. If they do not grow in the right way, this can lead to infections, swelling and shifting of other teeth. Improve fitting of dentures – If you suffer from the problem of jaw irregularities or do not have supported dentures, then they may not fit properly. Our dental surgeon can help in correcting such dental imperfections with the help of bone grafts. Dental implants – Tooth implants are a suitable option if you are suffering from lost or missing teeth. You can replace one or more teeth and even all of them with this treatment option if necessary. Implants give you the look, feel and function of natural teeth. With proper care and maintenance, they may last for a lifetime. Improper jaw growth – If the upper or the lower jaw does not grow properly, then you might not be able to eat, chew or talk properly. Our dental surgeon can help you to overcome this situation. Sleep apnea – If you face the problem of snoring or sleep apnea, talk to our dentist at Shirley Park in South Croydon who may ask you to perform some kind of surgery for correcting these oral problems.